With two master jewelers on site we can design and create any piece of jewelry you can dream of. Everyday we are creating one of a kind jewelry pieces. We can take your existing jewelry and redesign it and rework it to be of superior style and quality. We also take extreme pride in the most difficult and challenging everyday repair work. We understand your jewelry is precious to you and will remedy any problem with ease and great care. Miriam’s is proud to have a timeless and rare collection of antique and estate jewelry. We hand select and purchase estate jewelry from all over the world. We search for heirloom quality pieces that we would be proud to pass on to you as our customers. We are always in the market to buy and sell any fine piece of jewelry. If you have any antique or estate jewelry that you wish to sell stop by any of our two locations and we would be happy to see how we can help serve you. Every piece of jewelry is hand selected based upon high quality and style. 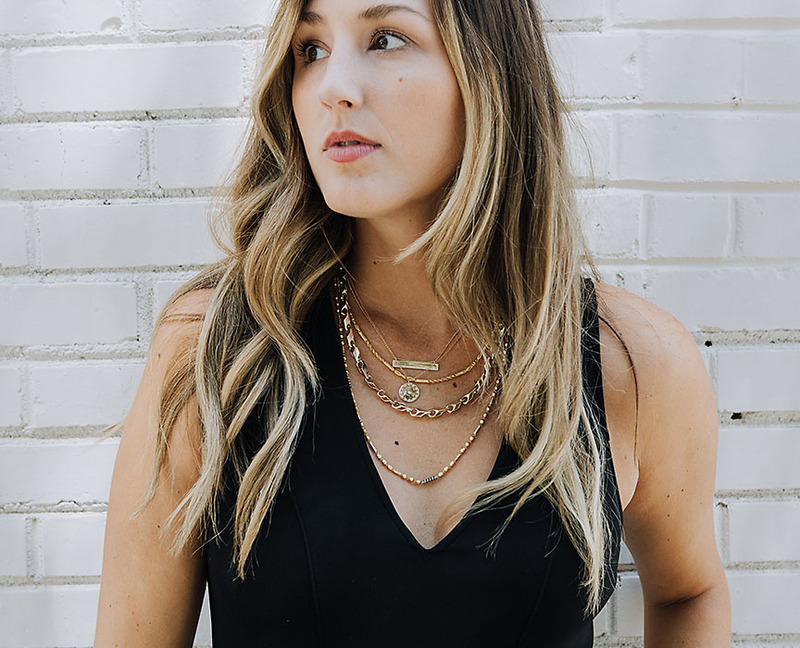 Miriam’s prides itself in having a talent for finding the most unique jewelry and eclectic pieces Jacksonville has to offer. We carry the finest designer lines and brands associated with the jewelry industry. 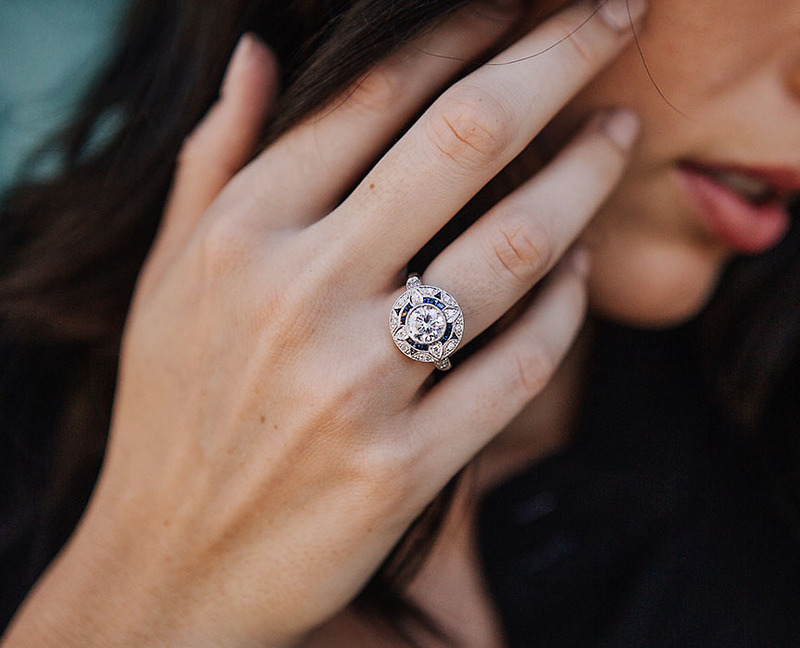 Our engagement rings are selected to be extraordinary pieces like our antique renditions and timeless classics.